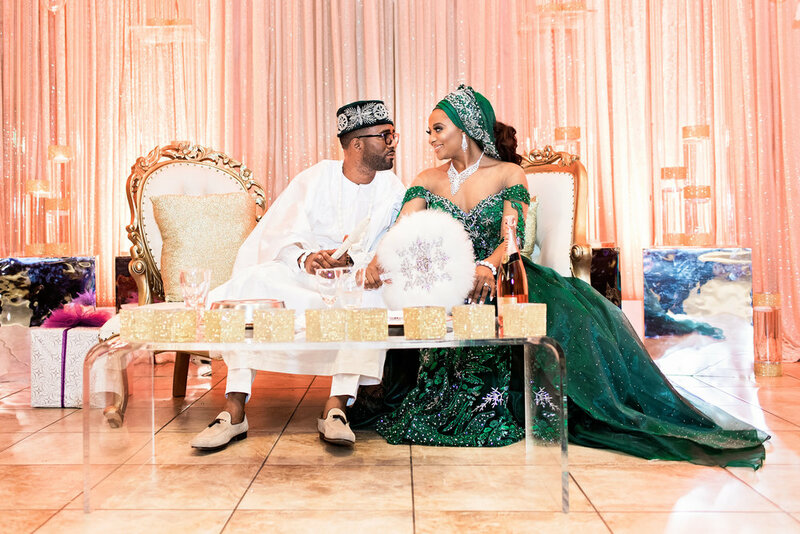 Cindy and Glenn first met in Houston on the fashion runway of the African Pharmacy Student Association's annual gala party. 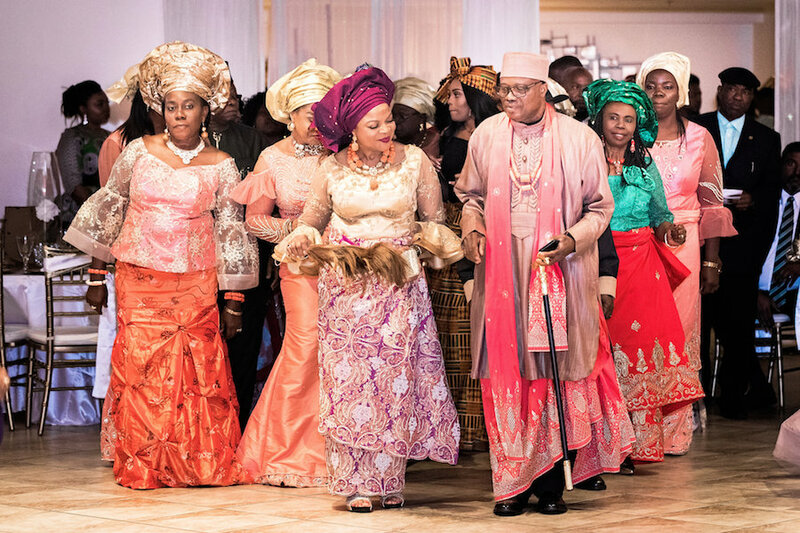 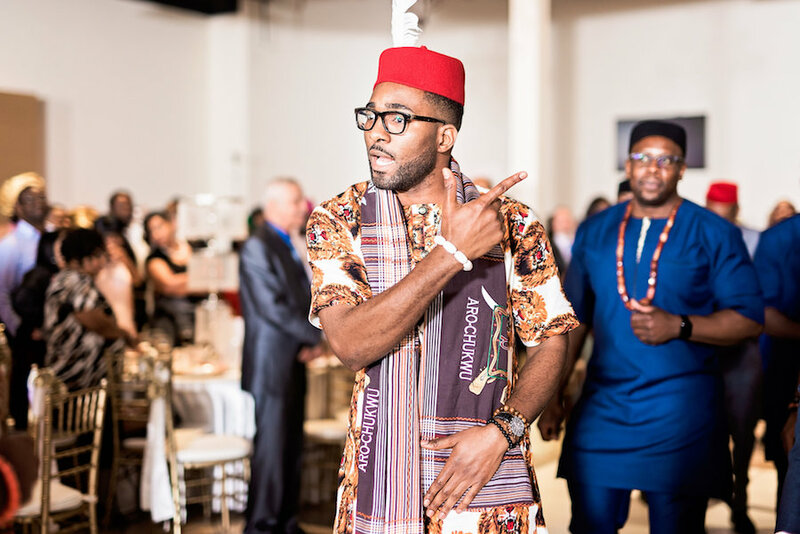 Randomly paired together, they danced their way down the runway in the latest Nigerian attire with so much natural energy that everyone assumed they at least knew each other, if not already a couple. 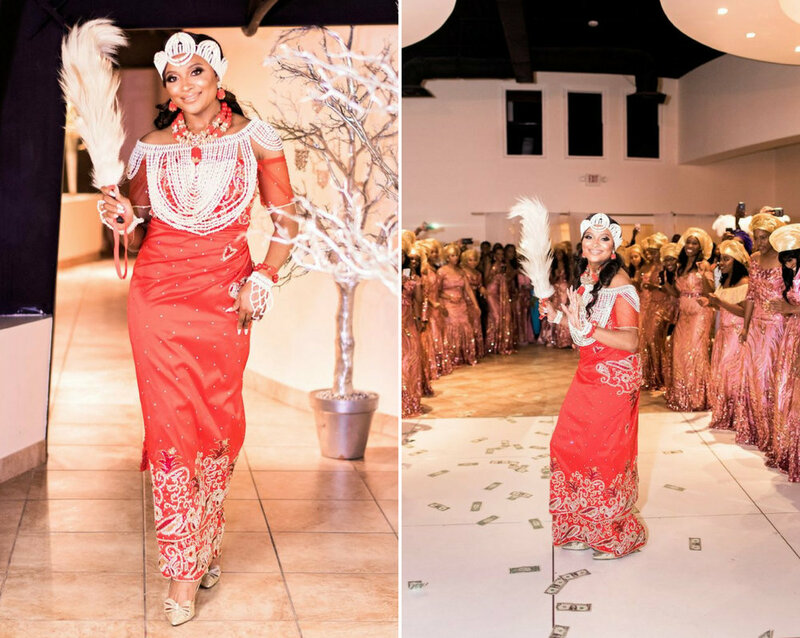 Later that evening Glenn approached Cindy for her number, both still feeling the vibes of their shared moment on the runway. He called the very next day and they've been inseparable ever since. 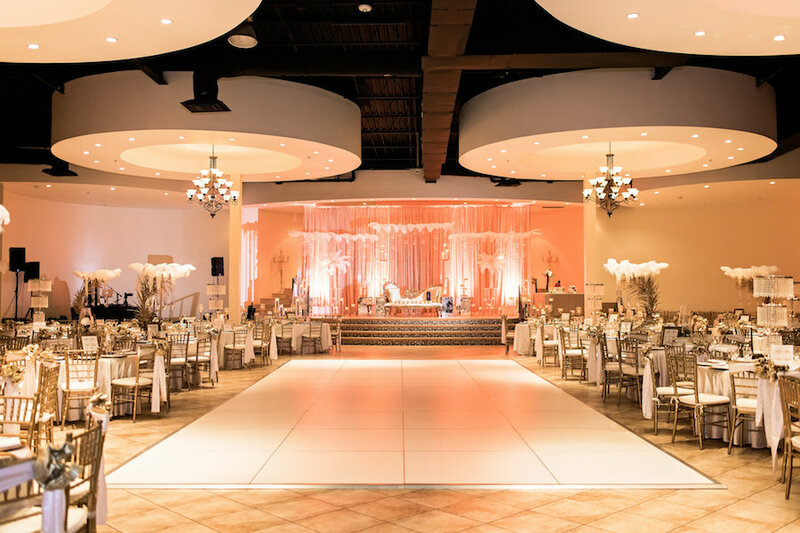 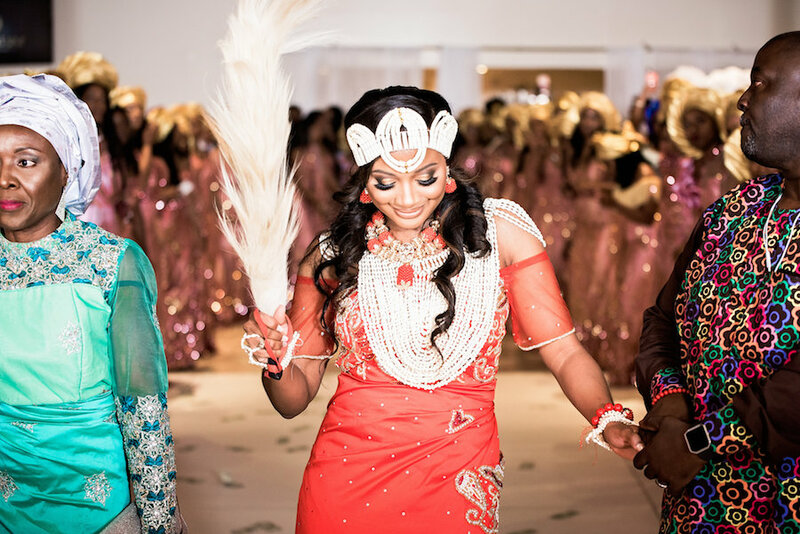 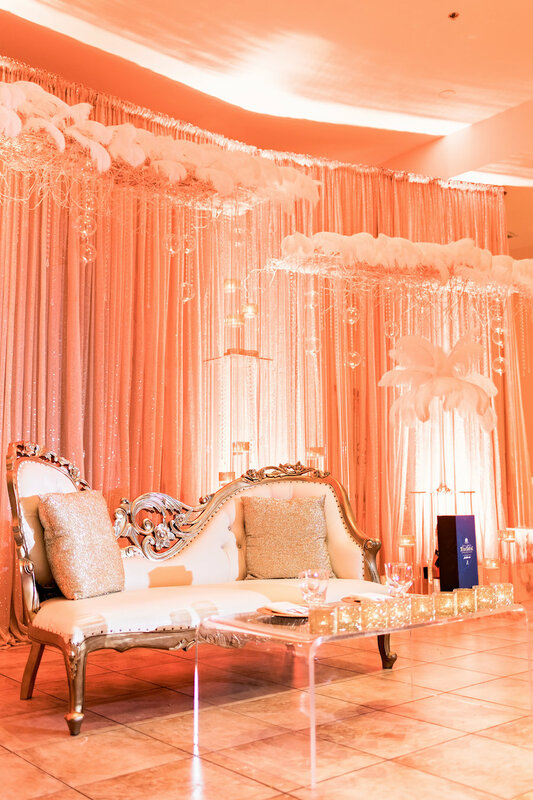 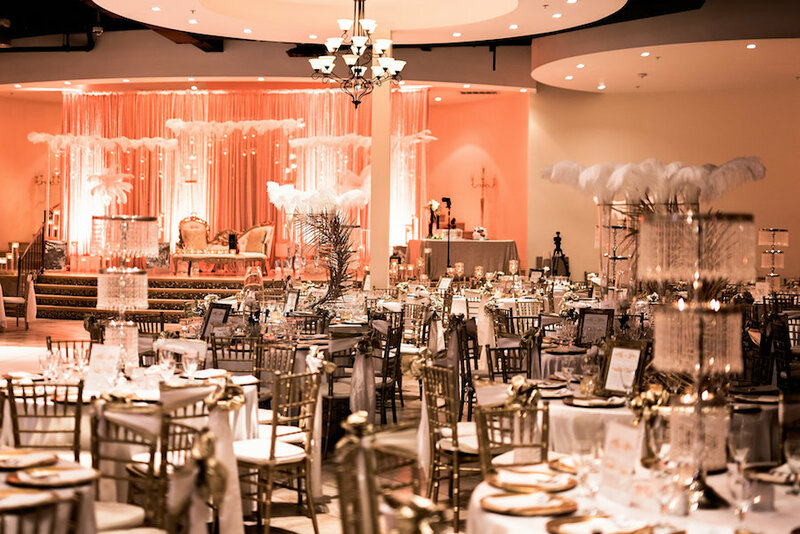 Continue reading all about Cindy and Glenn's love story, proposal, and experiences in their stunning traditional Nigerian wedding in Houston - photographed by us and featuring Wedding Planning by MunaLuchi Coterie member Dure Events.